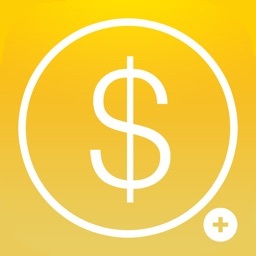 Currency converter - money app by Davetech Co., Ltd.
Clear Currency could be the best currency app, downloaded and loved by millions, featured on App Store home page and USA Today Best Travel App. 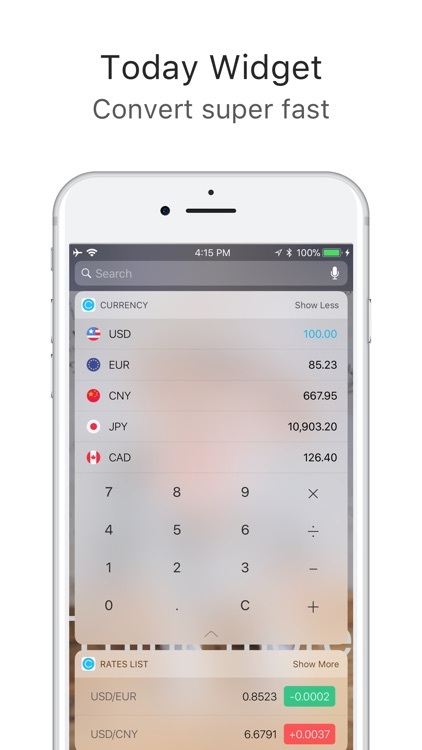 Clear currency can convert currencies in today widget and Safari browser. It offers interactive historical chart. 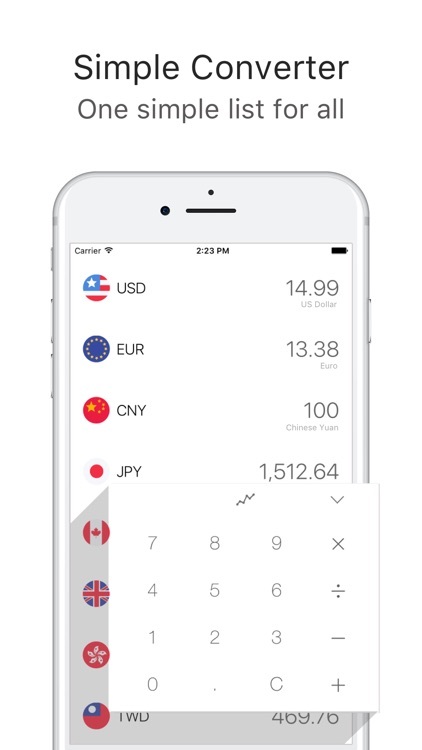 It automatically updates/stores the latest exchange rates so it can work offline. 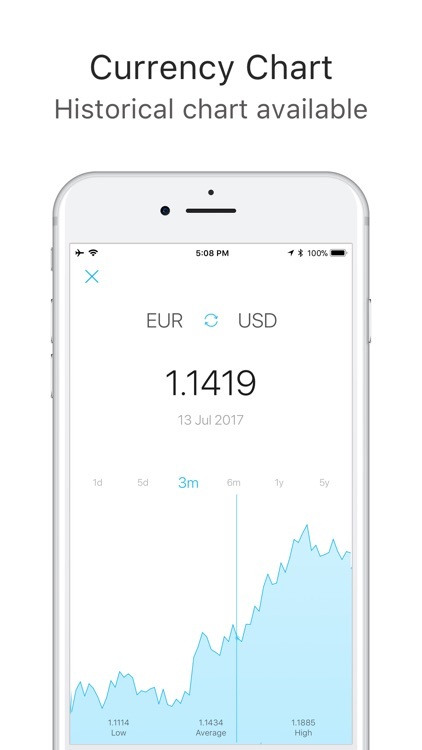 Best currency app for both traveling and business. 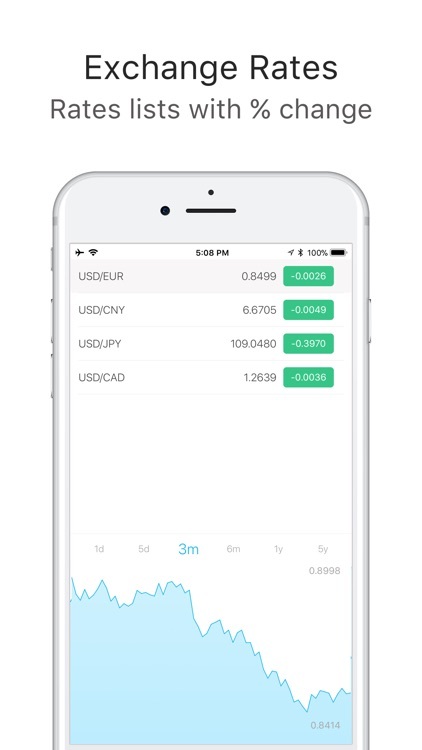 - Convert currencies within Safari browser. 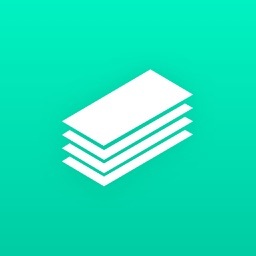 "It is a nice iOS application since it's free and cute designed. For me it deserves a big WOW. Thanks to the developer. " 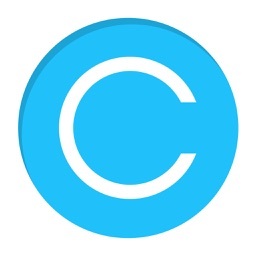 "Amazing app! It saved me throughout Eastern Europe the month of August... 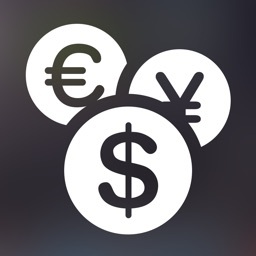 It is so easy and when you type in the Country money you can quickly, and easily see any, and all, countries you have installed at once! 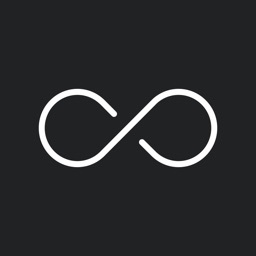 Just Love this app..."
"Great ! Simple to use ! I use it several times a day . It helps a lot ." "I travel a lot and often use foreign currency in my trips. 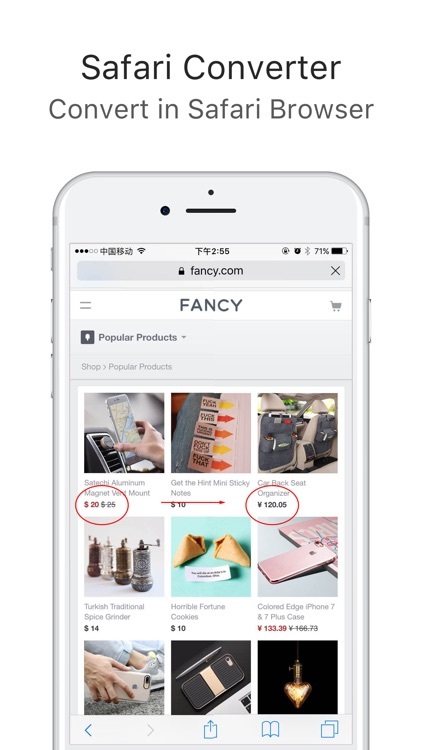 This app helps a lot when it comes to knowing what the stuff that I am going to buy really costs." 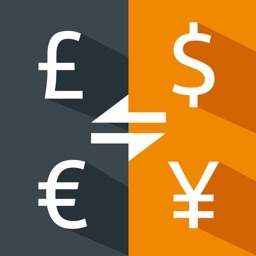 Help us making clear currency converter better simply by write a review.